Free Delivery from Bris to Cairns . 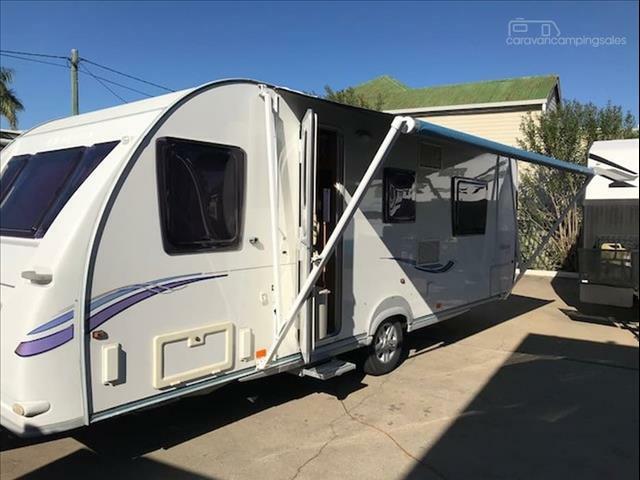 THIS JAYCO DISCOVERY CARAVAN HAS NEVER NEVER BEEN OUT OF THE SHED SINCE NEW . Search Our Great Range of Stock! 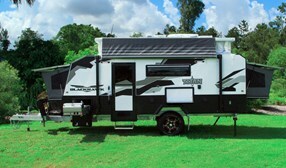 Caravan RV Central Queensland is an independent locally owned and operated family business situated in Rockhampton. With over 30 years experience in the industry you will enjoy upfront and trusted information from a sales team dedicated to matching you to your perfect caravanning experience. 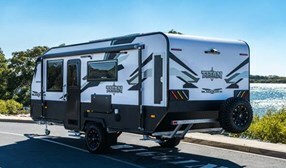 Titan Caravans introduces the next generation in off-grid-touring. 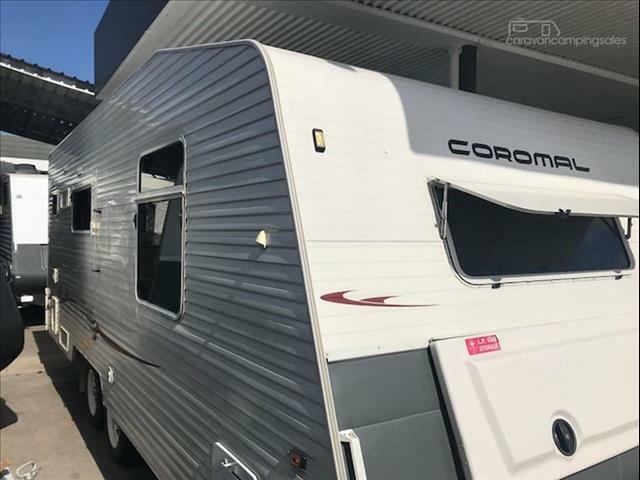 A wide range of Camper Trailers, Caravans and Expanders are availabe for your next outback family adventure. With both hardtop and pop-top models available, an extensive selection of layouts to choose from and our in-house custom design team at your disposal, the perfect van is just one call away. 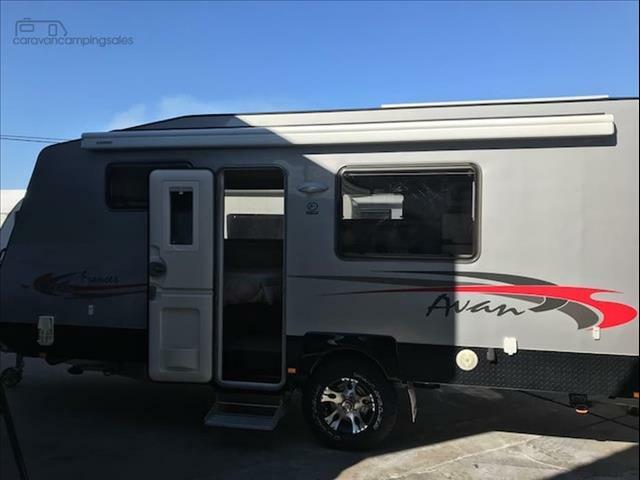 Our Apache Camper and Blackhawk Caravan models are equipped with spacious and ultra modern interiors. An extensive selection of premium finishes are available to ensure your new caravan is a true home away from home. 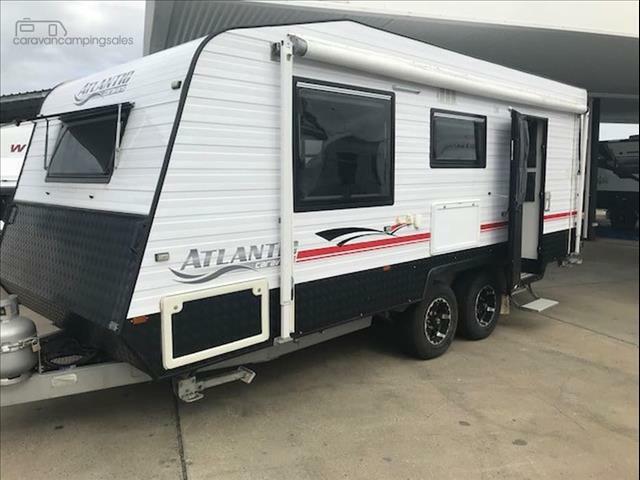 You can have confidence in the foundations of your new Titan with the standard inclusions of a 6" galvanised chassis and mimumum 2500kg rated independent coil suspension on campers and 3500kg rated independent coil suspension on caravans and expanders. 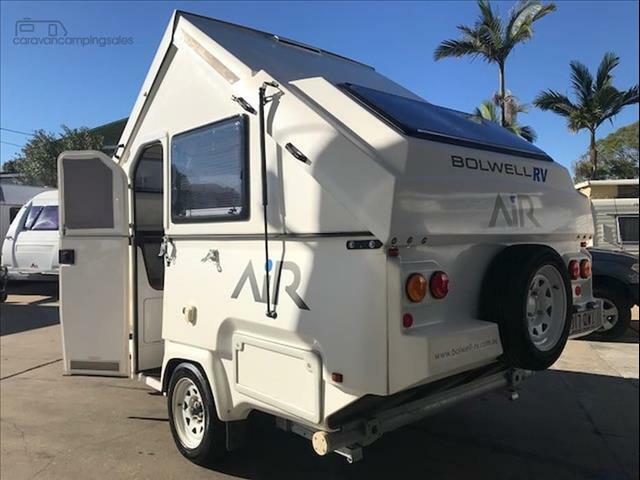 The next generaiton in off-grid touring has arrived. Contact us to "Explore What's Possible" in a Titan Caravan today.